EVERYDAY USAGE – Comfortable everyday under clothes waist cincher shapewear with adjustable straps. FUNCTIONS – This body girdle shapes your waist, hips and belly it eliminates back bulge and improves posture this is your best choice for any occasion. HIDDEN SEAMLESSLY – Secretly provides 360 degrees of shaping and slimming of your body with our flexible and functional seamless no show design. ULTIMATE COMFORT – Made of Hygienic and absorbent fibrous structured 82% Microfiber Polyamide 18% Elastane, this is your ultimate body slimmer. Using NBB Lingerie’s ® ultra firm fabric and unique material combination that wraps around the body, you still get the firm shape you like together with the soft comfortable fabric which is made of Hygienic and absorbent fibrous structured 82% Microfiber Polyamide 18% Elastane. 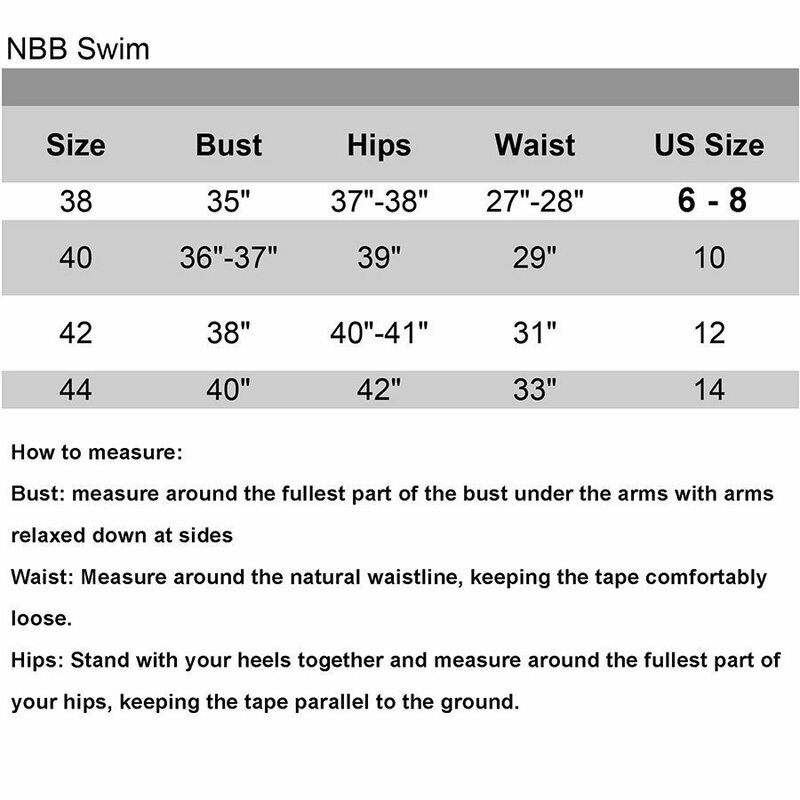 The NBB Lingerie Women’s Seamless Body Corset Bodysuit Shaper provides 360 degrees of shaping throughout the mid section and back, waist, hips and belly.